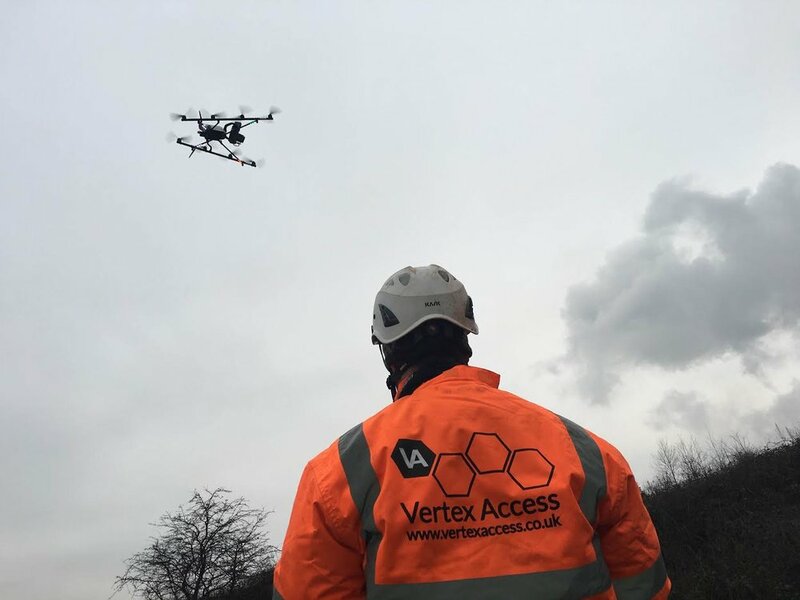 Vertex Air are committed to the highest safety standards for drone use. Vertex Air were in the first 10% of drone operators in the UK and have held CAA Approval since 2014. We continuously monitor and improve our processes to make sure we meet all current legislation and standards. 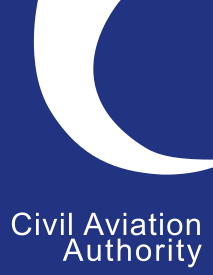 Vertex Air have held the CAA Permission for Commercial Operation (PfCO -Formally the CAA Permission for Aerial Work (PfAW)) since 2014. 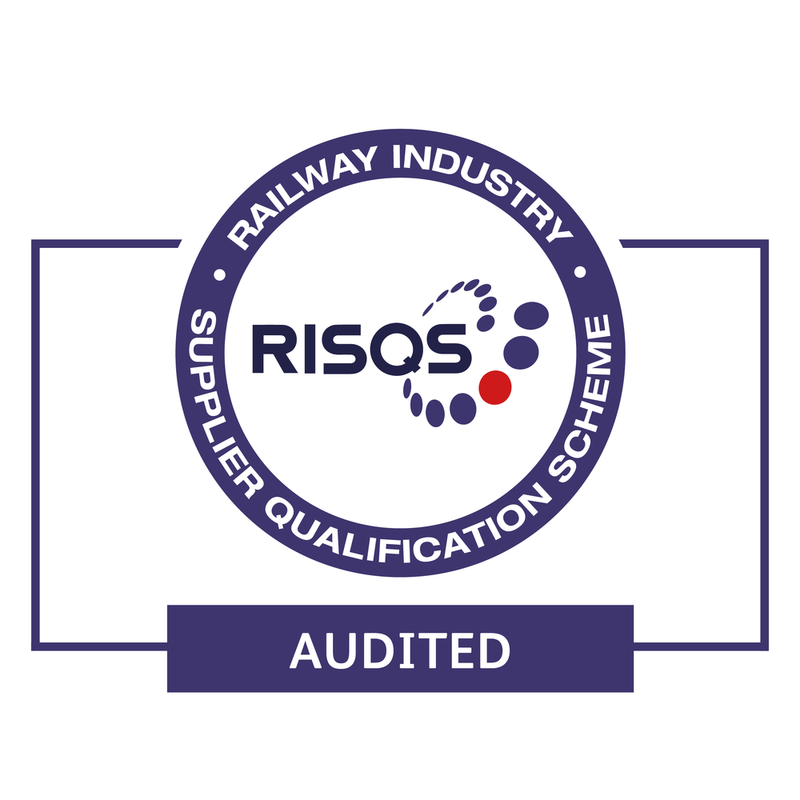 All our operations are fully risk assessed before any operations are conducted. Vertex Access hold relevant Health and Safety Industry accreditation.